Campbelltown is the vibrant and creative centre of the Macarthur region, located approximately 60 minutes south west of Sydney. Campbelltown is a city that offers an abundance of unexpected delights, and opportunities to escape, discover, play and explore. It is a fusion of innovative and cosmopolitan style, embraced by relaxed natural surrounds, treating visitors and locals to a huge variety of experiences. 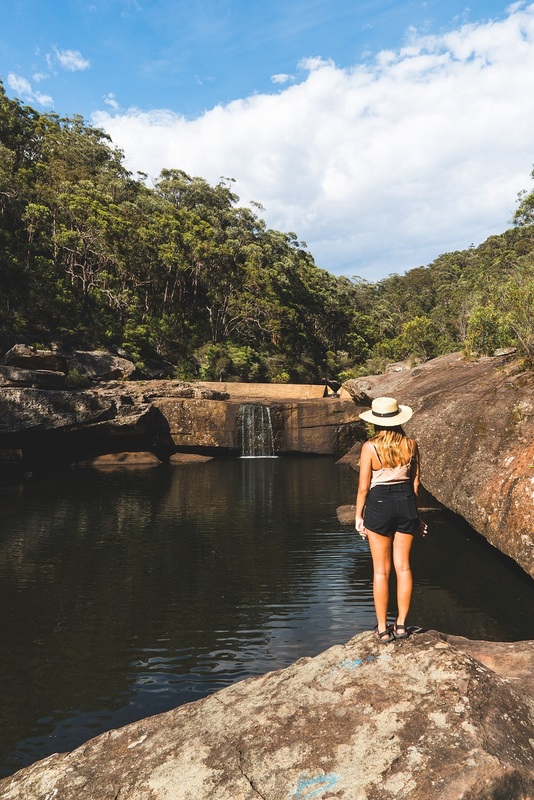 From locally brewed beers and ciders to guided Indigenous walks in the local Dharawal National Park, Campbelltown has something for everyone. 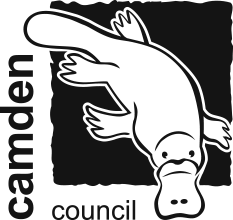 Links to Campbelltown’s colonial settlement are reflected in the large number of historic properties scattered throughout the city. Open days, guided tours and even a walk through the main street heritage precinct will delight you with the charm of yesteryear. Campbelltown was declared a township in 1820 by Governor Lachlan Macquarie, naming it after his wife, Elizabeth Campbell. Elizabeth truly embraced the region and she is commemorated with a bronze statue in Mawson Park. The experiences on offer in Campbelltown are as diverse as the city itself. 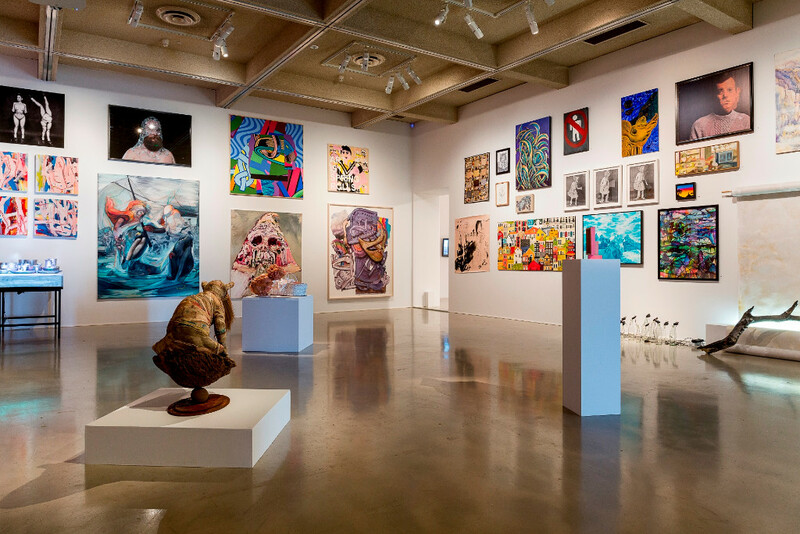 The city’s innovative and contemporary arts scene is showcased at the Campbelltown Arts Centre, a venue that captivates and challenges with its eclectic and impressive range of changing exhibitions and it’s Japanese Garden and Sculpture Garden – complete with a traditional tea house crafted by Japanese workmen as a gift for the city from her sister city – Koshigaya. The city also provides the perfect opportunity for you to indulge in some gourmet decadence, with a range of restaurants and cafes that offer an eclectic array of dining options. High teas, unique artisan gelato, and craft beers at the local boutique brewery are just some of the tastes offer at some of Campbelltown’s hidden culinary gems. 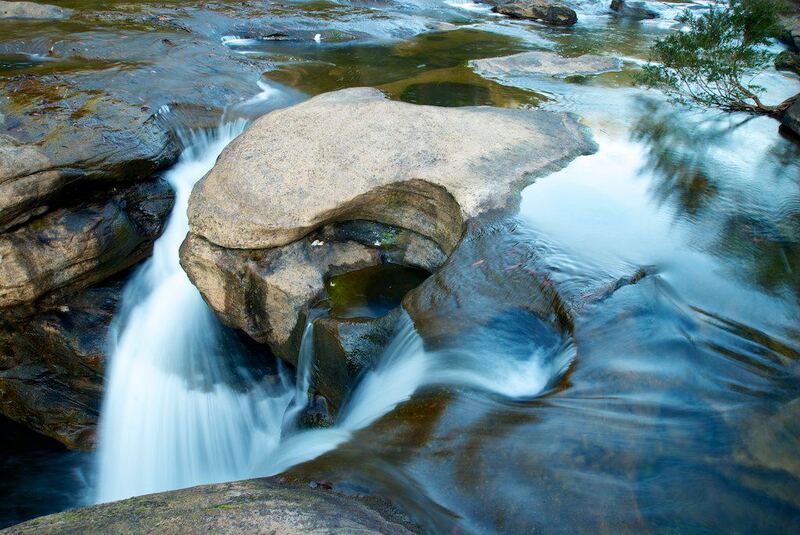 Dharawal National Park and the Georges River Nature Reserve offer a bushland escape from the urban centre of the city. Named for the local Indigenous people who have lived in the region for over 15 000 years, Dharawal is a spiritually significant pristine natural environment. Guided Indigenous tours of the national park are held on the second Saturday of each month. If you love to watch sport Campbelltown has you covered! Campbelltown Stadium is one of the home stadiums to the NRL team the West's Tigers, and host to International Rugby League competitions and Western Sydney Wanderers soccer games. Club Menangle is Australia's largest harness racing club and just fifteen minutes from the Campbelltown CBD. 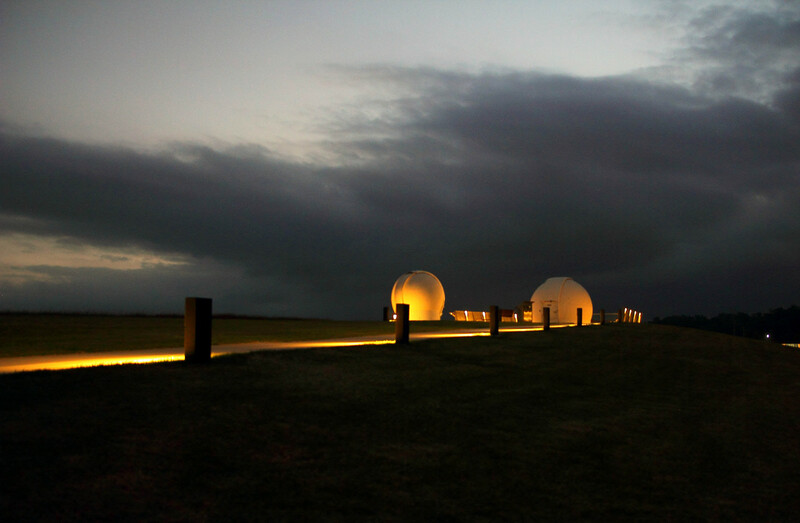 On Sydney's outskirts, Campbelltown is the perfect place for stargazing. The Macarthur Astronomical Society hosts regular free observation nights at the world class Campbelltown Rotary Observatory. Campbelltown is the perfect landing spot to experience greater Sydney and only a stone’s throw from scenic beach side destinations on the NSW south coast. Campbelltown is the perfect destination for your next short break. Kingsford Smith International Airport is the most convenient airport and is located approximately 35 minutes from the Campbelltown CBD. Bradbury Market on the Parkway. Where is Campbelltown ? Directions.